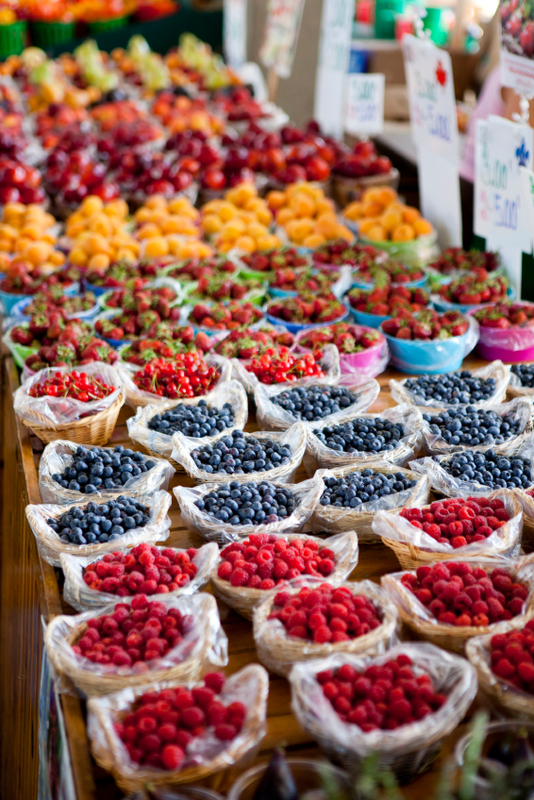 Fresh, plump berries are spilling out of baskets everywhere – blackberries, blueberries, strawberries, and raspberries, can you pick a favorite? We certainly cannot. Signs for pick-your-own berries have popped up along the side of the road, and the farm stands are piled high with shades of red and blue. We have already had our share of pies, crumbles, crisps, and cakes. It’s time for something a little different, light and refreshing: sorbet. 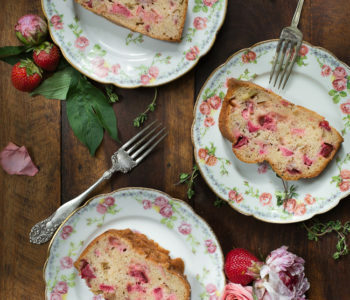 Sorbet takes the best summer fruits and turns them into a fresh, cool treat. 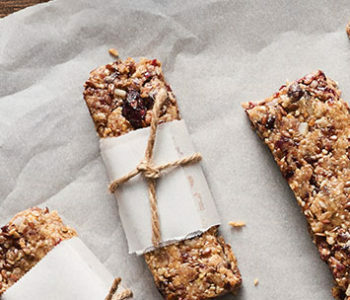 There’s no ice cream machine involved – the blender can do all the work. 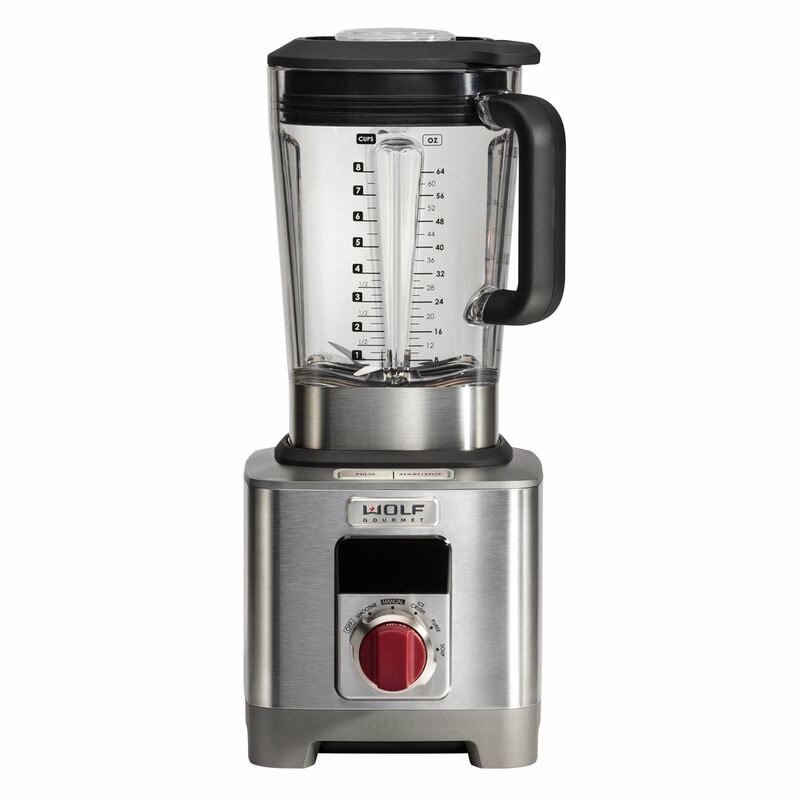 The Wolf Gourmet blender purees the fruit into a smooth blend. Simply add the ingredients listed below, turn the bezel to puree and press START. The fruit mixture will have a consistently smooth texture within one minute. Then, spoon the puree into a shallow dish and freeze for a couple hours. To keep the sorbet from becoming rock-hard, add just a little vodka. 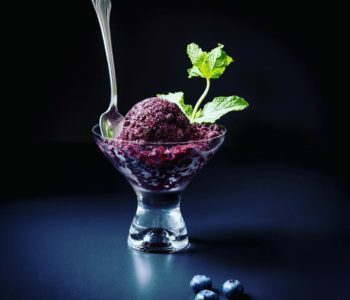 Our sorbet takes a sophisticated twist with the addition of fresh basil and an optional drizzle of aged balsamic vinegar. 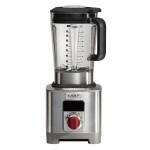 Place the strawberries, basil, sugar, lemon juice, vodka and ice in the blender and select the PUREE setting. Once the cycle finishes, and the sugar dissolves, transfer the mixture to a shallow dish. Cover dish with plastic wrap and freeze until it is hard enough to scoop, 2 to 3 hours. 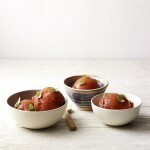 Scoop the sorbet into individual bowls. Drizzle with balsamic vinegar.